An Italian businessman was shot dead on a Scots country estate in a "tragic accident", it has emerged. 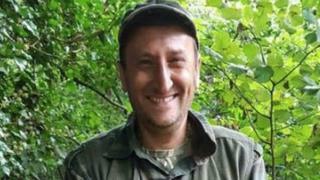 It is understood Mr Cavola was a keen hunter - with many pictures on his Facebook page showing him on previous expeditions hunting wild boar, birds and rabbits. "Inquiries are at an early stage and are continuing, and the man's next of kin have been informed."